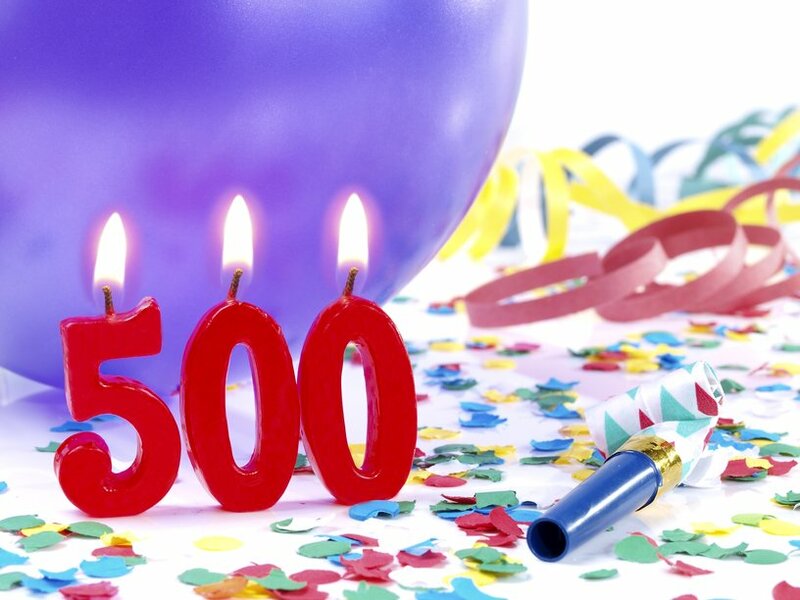 Today I am celebrating the publication of our 500th blog post and reflecting on my journey to answer some of risk management’s toughest questions. In 2012, I started Wilmes, LLC to assist public agencies in their risk management endeavors. I wanted to create a place that risk managers, safety professionals, work comp professionals, and human resource professionals could come to answer their questions on risk. A place where answers were easy to find and available when you needed the most – before the office hours, on weekends, holidays and any other time.And I wanted it to be free. Free blogs are great, but they require a lot more time and dedication than I ever anticipated. When I published my first post, I waited in anticipation for comments and responses. None came. So, I wrote a few more. Still nothing. Was anyone reading what I had spent hours writing? Nope. A few more I thought. After I published by 100th blog post, many of you were tagging along and encouraging me to keep going. Just the encouragement I needed. Now, we have more than 475 dedicated followers reading our posts and newsletter every month. But, I am not doing this for the numbers. For those of you who know me or have been following along for sometime now, you know that I love to share good things. I also love to help people. And I absolutely can’t stand what most of industry does – give you a cryptic answer (i.e. a new federal law – what darn law are you taking about?). So, I set out on a mission to give you real answers, with real citations and real solutions. Solutions that work. Solutions that you, a one person department, can actually implement. 500 is by no means an astronomical number. But it is significant especially when you understand that there are 500 articles available at your disposal that help you answer your toughest challenges. I sought to answer the most common questions in public agency risk. Questions our clients kept coming to us for help with. Questions that pop up when new laws are created or some regulatory agency enacts a new procedure that doesn’t make sense. And that means that if you have a questions, we have most likely already answered it. All you have to do is search for it. It’s very easy to search our blog for an answer to your question. Just use the search page or click on the hamburger menu button in the upper right and the flyout search bar will appear on the left. Type in your keywords and wa la, answers abound. I thank you for all your support, encouragement, questions and challenges. They have truly made this blog what it is today. I also ask that if you find something useful or one of your colleagues needs some help answering a risk management question, please share our blog with them.